The impact of the opioid epidemic in Tennessee has been staggering. The Sycamore Institute published the research and analysis below to help policymakers and the public grapple with this problem. In 2017, our initial 3-part introductory series on Tennessee’s opioid epidemic examined what data trends tell us about the state of opioid abuse in Tennessee, what state policymakers had already done to address the opioid crisis, and what other steps they might consider in the future. 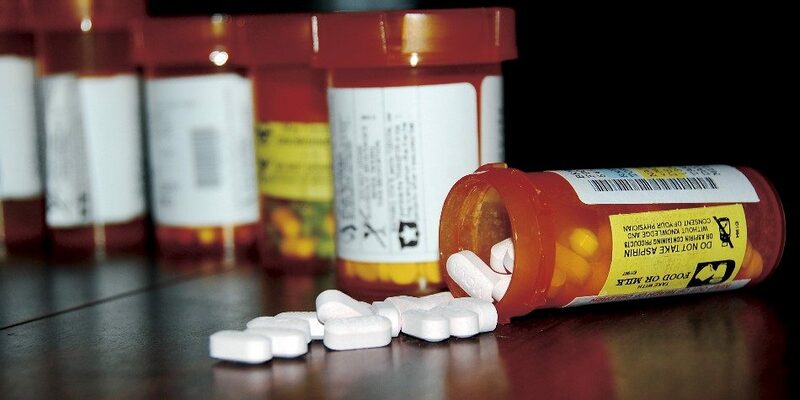 A year later, we published two follow-up reports: one reviewing additional steps the governor and state lawmakers took during the 2018 legislative session, and the second looking at the most up-to-date data on the opioid epidemic in Tennessee. 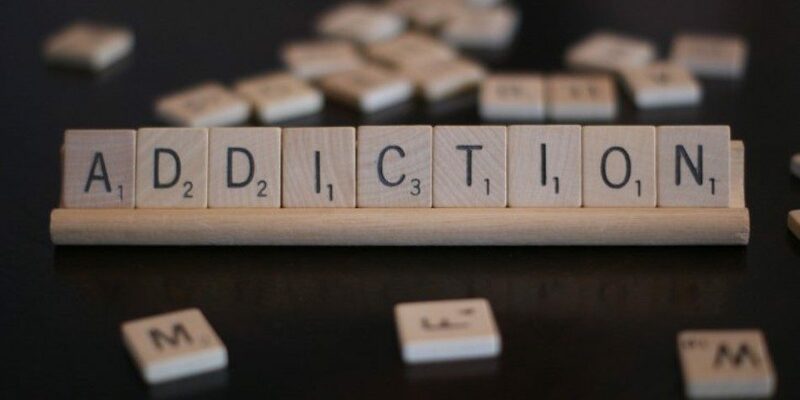 The Opioid Epidemic in Tennessee: 2018 Update on Indicators of Progress August 9, 2018- The most up-to-date data in 2018 show recent trends persist — the supply and potency of prescription opioids are falling, but negative outcomes continue to climb. The Opioid Epidemic in Tennessee: 2018 Update on New Policy Actions August 9, 2018- We review the numerous steps Gov. 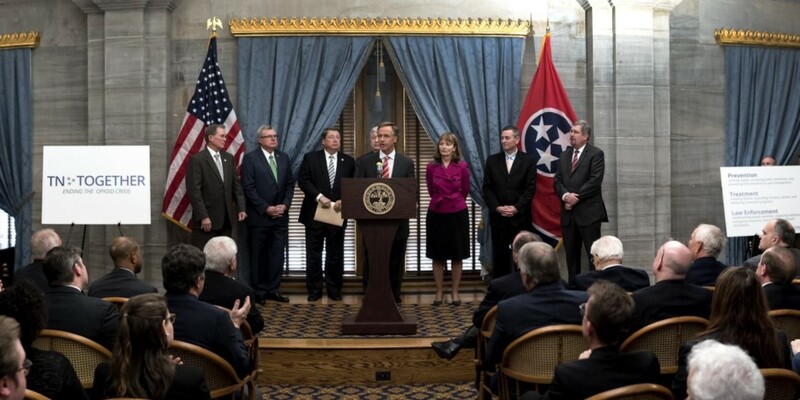 Haslam and TN lawmakers took during the 2018 legislative session. The Opioid Epidemic in TN (1 of 3): Key Policy Milestones and Indicators of Progress August 3, 2017- The opioid epidemic has hit Tennessee especially hard. 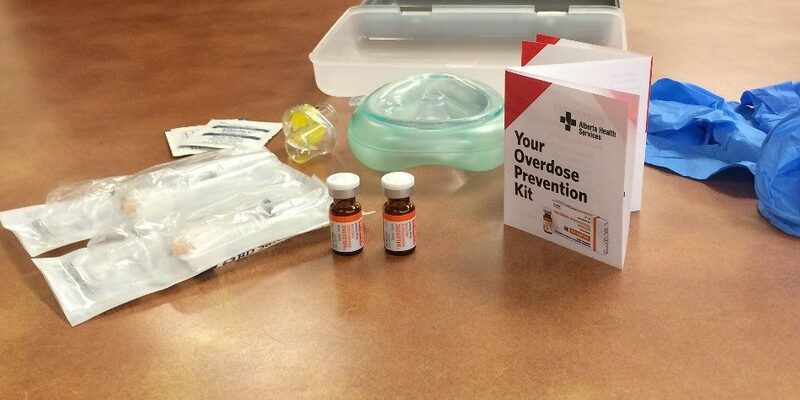 Tennessee has made progress in reducing opioid prescriptions, but overdose deaths continue to rise. The Opioid Epidemic in TN (2 of 3): Background on Reducing Demand for Opioids August 9, 2017- Tennessee has responded to the opioid epidemic by limiting the supply of prescriptions. Reducing demand means addressing addiction. 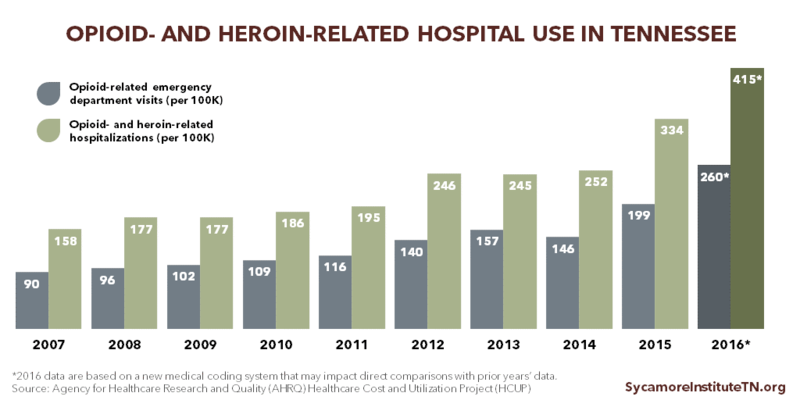 The Opioid Epidemic in TN (3 of 3): The Environment for Prevention and Treatment August 23, 2017- Tennessee's capacity for addiction treatment is lower than the demand and out of sync with the geography of the opioid epidemic.